IndiGo said flight cancellations will continue for some more days, affecting around 30 flights per day. Acknowledging the disruption in its services, the airline said, it will "slightly adjust" its schedules in the coming days, impacting about 30 flights per day. Meanwhile, a senior official said aviation regulator DGCA is looking into the "issue." 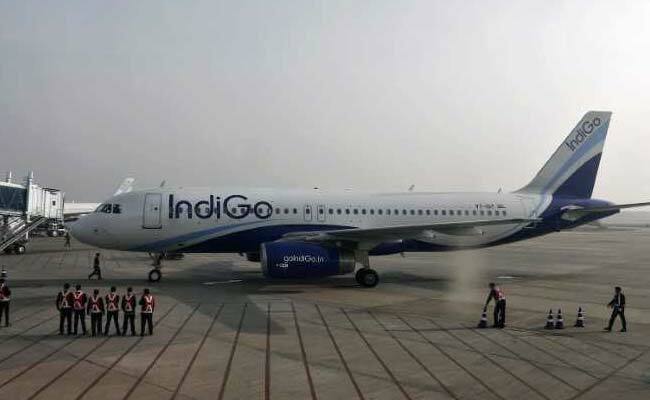 "IndiGo is slightly adjusting its flight schedule in the coming days by around 30 flights per day to stabilise the network and operations impacted due to various ongoing Notams and likely bad weather in the coming days," the airline said in a statement. IndiGo has cancelled 30 flights Tuesday due to the on-going pilot shortages. Most flights have been cancelled from Kolkata, Hyderabad and Chennai, a source told PTI earlier in the day. While eight flights were not operated from Kolkata, another five flights were cancelled from Hyderabad and four each from Bangalore and Chennai among others, the source added. The airline had Sunday blamed bad weather for disruptions in operations across its network.